The Brisbane Spine Clinic exists to offer each of our clients the highest level of care through effective, individualised and compassionate non-invasive treatment techniques for all spinal related conditions. 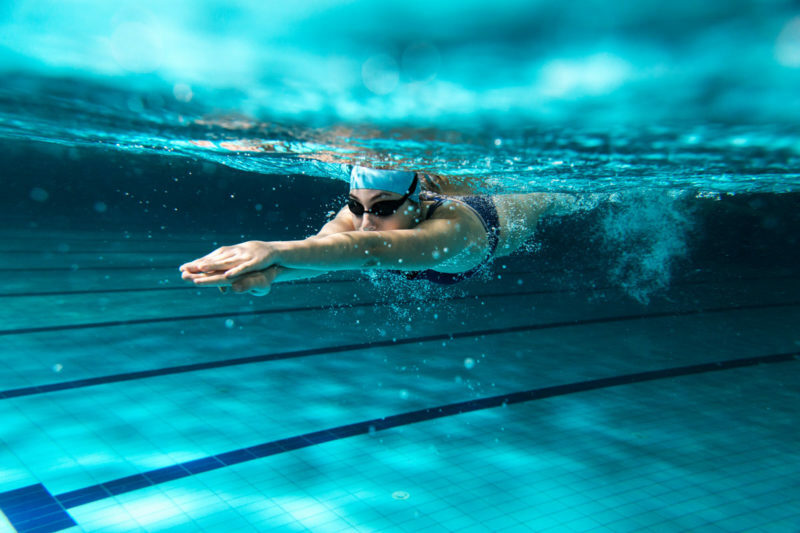 We welcome clients throughout Brisbane and regional Queensland who are looking for a second option for spinal surgery, are an athlete looking to improve athletic performance or are in need of treatment for your back pain or neck pain. We understand our client’s frustrations and the impact their spinal conditions can have on their lives which is why we are here to support our clients along their medical journey. 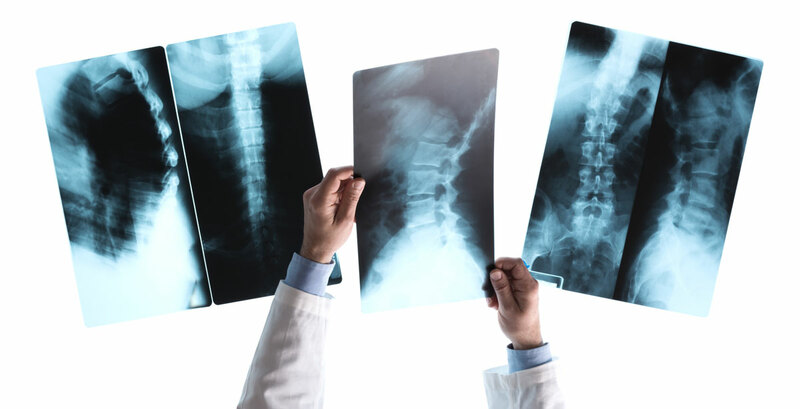 The Brisbane Spine Clinic has a special interest in treating a wide variety of spinal conditions. Below you will find information on some of the more common conditions we treat. Back (spinal) surgery isn’t the solution for everyone. If you’re looking for a treatment alternative or a second opinion to spinal surgery, contact us first. Keep up-to-date with the latest news and events at The Brisbane Spine Clinic.